Ahead of the Oct. 1 election, some northern residents say the leaders' promises don't really penetrate a riding that covers about one-half of the province's land mass. 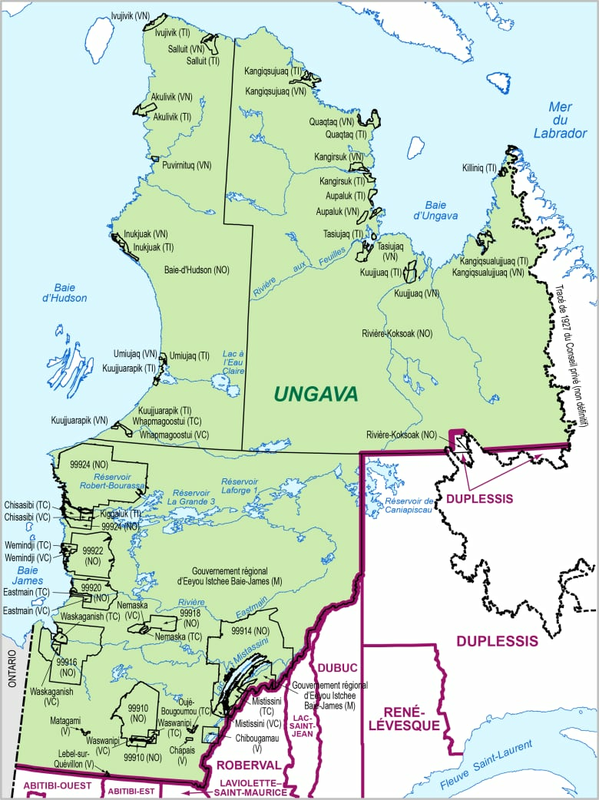 Quebec's Ungava riding spans much of the northwestern area of the province, running from the northernmost village of Ivujivik to the towns along the Quebec-Ontario border south of James Bay. But as party leaders criss-cross the province ahead of the Oct. 1 election, some northern residents say the leaders' promises don't really penetrate a riding that covers about one-half of the province's land mass. The only time youth in Nunavik are approached by any politicians or leaders is when elections come around. - Olivia Ikey Duncan, resident of Kuujjuaq, Que. Compared to the provincial average, residents of Ungava are younger, mostly Indigenous, prefer a language other than English or French — and are less likely to vote. 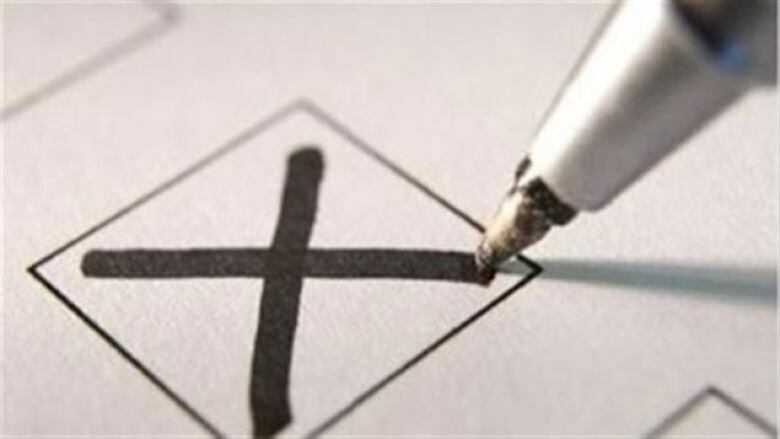 The riding recorded the lowest turnout in the last election, with only 41.47 per cent of electors choosing to cast a ballot, compared to more than 70 per cent for the province as a whole. The second and third lowest turnouts, both at under 60 per cent, were in the Duplessis and Rene-Levesque ridings, which are both also in northern Quebec. Olivia Ikey Duncan, a 29-year-old from the northern town of Kuujjuaq, says she and other Indigenous youth often feel ignored by provincial politicians. "The only time youth in Nunavik are approached by any politicians or leaders is when elections come around," she said in a series of Facebook messages. She said important issues such as housing shortages, cost of living, the high northern suicide rate and the loss of Indigenous languages are "only discussed when [there's a] crisis or when the elections are on." Duncan, a former vice-president for the northern Quebec-based Qarjuit Youth Council, said residents in the region are also generally more used to working with federal politicians or those from organizations such as the Makivik Corp., which represents the Inuit in northern Quebec. Aliva Tookalook, who has also been involved in the youth council, said he doesn't really follow provincial politics. He said he believes politicians ignore the day-to-day problems of Inuit youth, although they do step in on "large-scale issues" such as housing. "But I believe our vote doesn't make a difference because the population is not big enough to put energy into, from a political standpoint," the Umiujaq resident wrote in a Facebook message. Ungava voters are generally younger than the rest of the population and live in remote regions — two factors which make them less likely to vote, according to Elections Quebec. An analysis of historical data completed in 2016 showed that while voter participation among people 18 to 34 had dropped across the board since 1985, that decline was twice as pronounced among youth in rural regions. Elections Quebec has put several measures in place to make voting easier in remote regions, including allowing people to vote by mail and sign up for the electoral list by mail, fax or email. In addition, "teams will travel to several remote areas to allow voters to vote and, if necessary, to register on the voters list or change their registration," a spokesperson said in an email. Voting manuals have also been available in eight Indigenous languages, including Cree and Inuktitut. Elections Quebec has put measures in place to make voting easier in remote regions. The Assembly of First Nations regional chief for Quebec and Labrador says the province's many First Nations — who, along with Inuit make up about 60 per cent of Ungava's population — each have their own reasons for not voting, some for historic reasons that have made them distrustful of government. 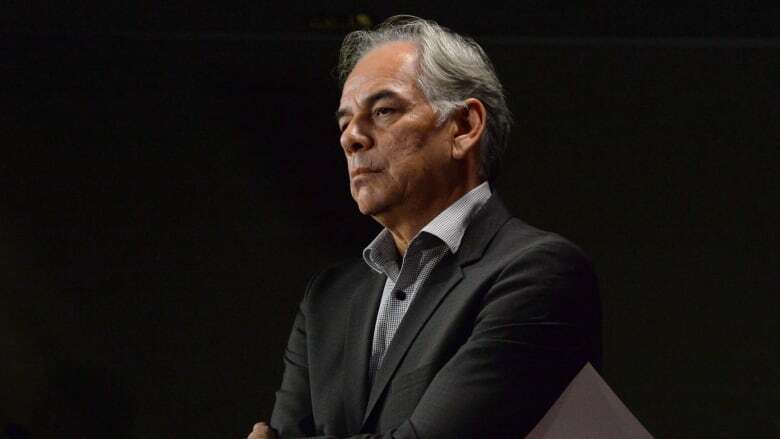 But Ghislain Picard says rather than pressing young people to vote, the pressure should be on provincial politicians to dedicate more energy to meeting their obligations to Indigenous nations, regardless of whether they vote. Of all the reasons that dampen political participation among Indigenous regions, Picard says communication isn't a factor, despite the vast distances separating villages. "Despite our challenges, our people are very well connected," he said. Picard said that in contrast to the 2015 federal election, where Justin Trudeau's Liberals made Indigenous issues a central part of their campaign, the issue has been secondary on the election trail thus far. "I haven't seen that in Quebec politics, I've never seen that in Quebec politics," he said in a phone interview. He says the fact party leaders focus exclusively on immigration as a solution to Quebec's labour shortage — excluding a large population of Indigenous youth who are young and underemployed — shows the extent to which the issue is ignored. He said he's pleased two of the four parties — the Parti Quebecois and Quebec solidaire — have agreed to commit to meeting with First Nations leaders within 100 days of being elected, while Liberal Leader Philippe Couillard has also committed to meetings.